OnePlus has started rolling out a new OxygenOS update for its OnePlus 6 and OnePlus 6T smartphones. The update brings the January Android Security patch along with some system improvements. It seems that the brand is also introducing a new bunch of general bug fixes along with software improvements with most of these updates. As per the changelog, the OnePlus 6T would get a few optimisations for display along with deeper integration with Google Duo via OxygenOS 9.0.12. And the OnePlus 6 would receive only the Google Duo improvements along with the bug fixes through the OxygenOS 9.0.4. Earlier this month, OnePlus has sent out close-door invitations for 2019 MWC (Mobile World Congress) titled “Reimagine the future with OnePlus”. 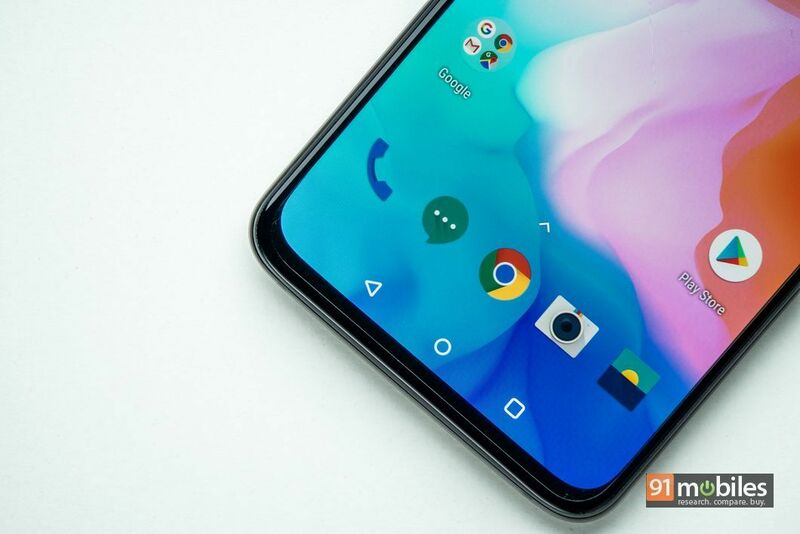 Reportedly, it would showcase its next ‘Flagship Killer’, the OnePlus 7, including a 5G-enabled device at the event. And it is also expected that an Android smart television (OnePlus TV) would be introduced along with the aforementioned upcoming smartphone. Besides these, OnePlus has also announced the ‘Product Manager Challenge’, a competition for the fans, via a new blog post on the official forum. One of the staff members, Ruby G had clarified that the competition is to boost up new ideas about the next feature for its endogenous Android-based Operating System. The ideas have to be submitted before February 22, and the senior members of the software team would select the best idea to integrate with the next OxygenOS update. The winner of this competition would be declared by the middle of March, and the person would receive VIP treatment on the next OnePlus launch and a complementary launching device.